Home Trucking Insurance Do We Need Higher Trucker Insurance? 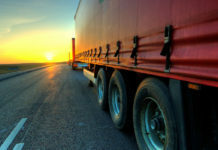 Consider the fact that large freight truck insurance usually covers drivers for about $750,000 as a minimum, and that this minimum requirement for liability coverage hasn’t changed at all in the past thirty years. Some states even have a lower minimum requirement for commercial vehicles like this. The rate that covers an individual could be as low as $100,000 or $300,000 per crash in a state like Minnesota. If you ask many drivers, attorneys and victims of truck accidents, this is far from sufficient. 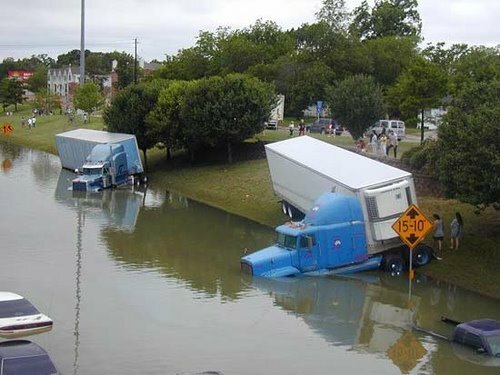 The regulator of the trucking industry in the country, The Federal Motor Carrier Safety Administration (FMCSA), could be considering raising the minimum amounts of insurance required by truckers. Truck accidents that injure or kill people are not as common as fatal car accidents, but the damage and injuries caused by trucks is often far higher than that of the average auto accident. Furthermore, the amount of minimum liability cover has not kept up with inflation over the past three decades. Medical costs in the country have skyrocketed over the same period. When inflation is taken into account, the current minimum of $750,000 would have been worth as much as $3.2 million in 1985. This is precisely the reason plaintiffs and safety advocates across the country are calling for an increase in the amount of insurance. 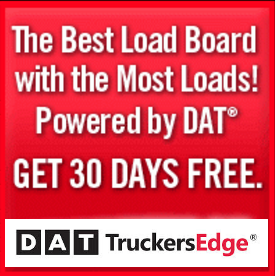 They are opposed by small trucking companies, who make up the vast majority in this market. They argue that increasing the required rate of insurance could put them out of business. The change could affect the economics of the trucking business. The opposition states that the data supports a minimum at current rates. They say that the accidents above the minimum levels being regulated right now make up a very small fraction of the total crashes that happen every year. 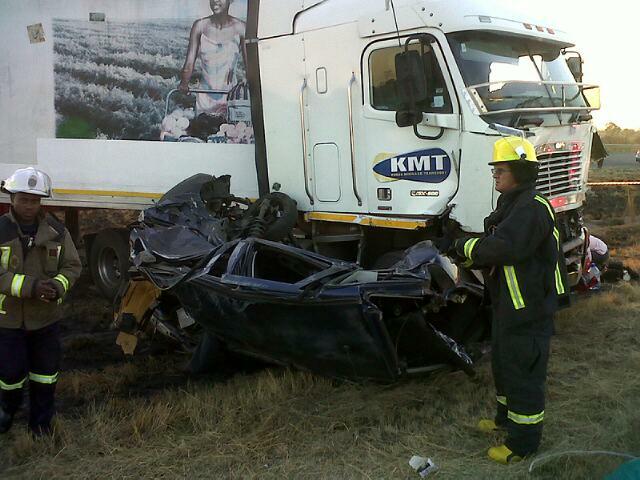 The rate of crashes per year is currently 330,000, while 3,300 were over this specified limit last year. Those who are against raising the minimums say that a system that works 99% of the time is effective, and changing the rates will only damage their business in a fragile economy. However, plaintiffs say that the change is long overdue. The increases in insurance should be more periodical so that coverage keeps up with the rapidly increasing medical costs and rates of inflation on a consistent basis. One such plaintiff is Mike Tomars, an insurance company employee who was hit by a truck during a blizzard when he was on his way home. Tomars now suffers from very severe headaches that have confined him to his home. He suffered major skull fractures due to the accident, which took place half a decade ago. He has an inability to stand bright lights, loud noises or reading materials for too long. As his situation worsens, he has found it very hard to look for a job or carry on with normal life activities. The courts had calculated the loss of earning at $1.6 million over the course of his life, but after advocate fees and the insurance payout, he was awarded only $600,000. His family insists that the amount will be inadequate to support him for the rest of his life. 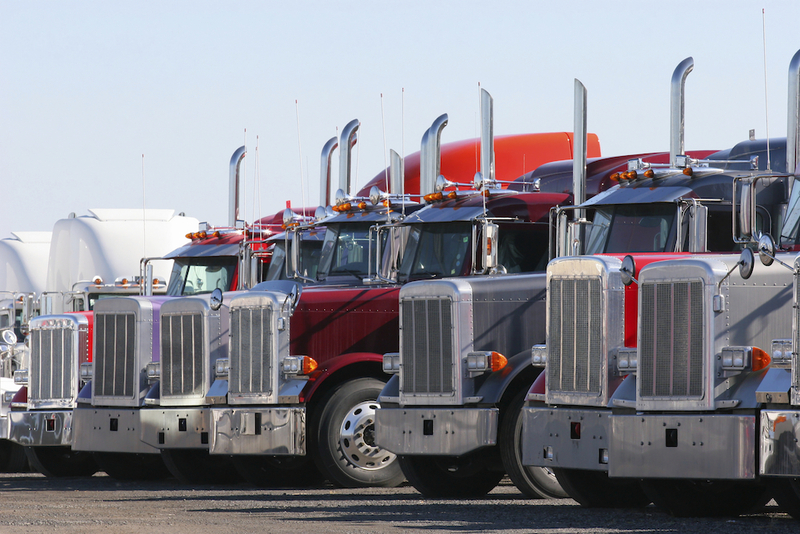 When FMCSA looked into the case, they recommended a raise in the insurance for commercial motor vehicles. However, the debate rages on as the agency stopped short of actually placing a new estimate on this minimum. 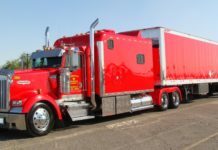 The American Association of Lawyers has recommended the biggest increase of them all, stating that the best price to cover the trucks is somewhere close to $4.4 million. Critics say that these claims for higher minimums are simply a way for attorneys to get bigger pay-outs in settlements of this nature, and for large trucking companies to push out the smaller rivals in the sector. They point to a study by the ATA that found that the chances of a claim topping $500,000 was a mere 1.4%. They also found that the chances were 0.743% and 0.3% for the claims going over one million and two million respectively. It’s clear that this is a contentious issue for all of the groups it affects. Raising truck insurance minimums would have serious and long-term impacts for the trucking industry as well as individuals who have been or will be injured in a truck accident. Though it is important to consider the viability of such changes for small business owners, it’s also critical that the safety and support of accident victims be a high priority. About the Author: John Zaid is a Houston truck accident lawyer and the founding member of Zaid Law, an injury and accident law firm. In addition to advocating passionately for his clients, John enjoys sharing his expertise and advice as a guest blogger on a variety of auto and safety websites. For more info, please visit www.Zaidlaw.com. John Zaid is a Houston truck accident lawyer and the founding member of Zaid Law, an injury and accident law firm. In addition to advocating passionately for his clients, John enjoys sharing his expertise and advice as a guest blogger on a variety of auto and safety websites. For more info, please visit www.Zaidlaw.com.